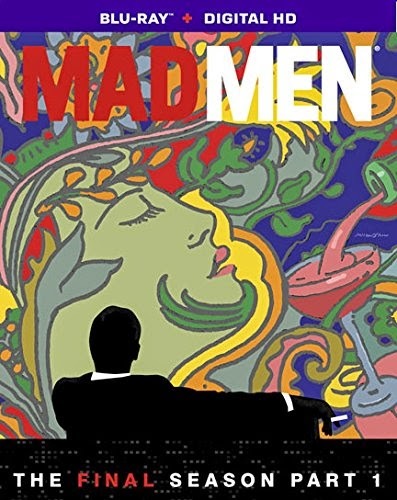 So, what's your favorite Mad Men moment? How do you think the series will end? Let's hear it in the comments, friends! And good luck!!! Later!